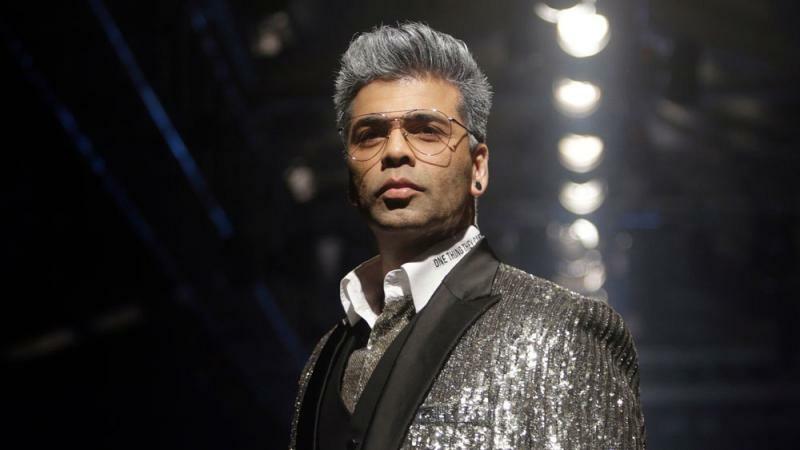 Karan Johar is one of the popular names of Bollywood and that is not only because of him being a film director, he is much more than that. He is a socialite, film director, fillm producer, head of a production studio and now an actor as well, he has to wear many hats. In between all of this business, how does he manage his personal life and especially now that he have 2 special members in his family, Yash and Roohi! This May, when Karan turned 46, Pinkvilla, a leading portal interviewed this fine director about disclosing his personal life. The K3G director answered the questions graciously. 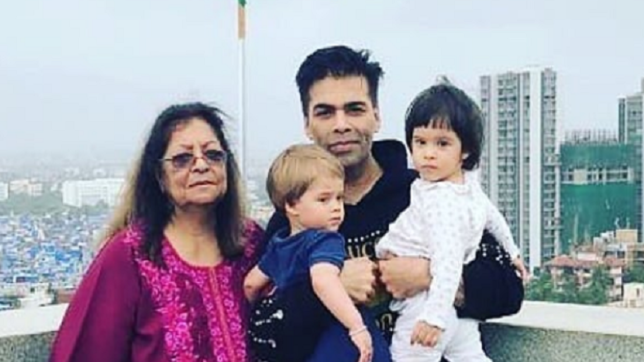 Karan Johar really have a good mix of diplomacy and positive energy which keeps him going.